Juniperberry essential oil has a fresh, green, fruity aroma with balsamic undertones. It is a calming oil that helps soothe stress related symptoms, urinary problems and helps to detox both the mind and body. Juniper is an evergreen green shrub with bluey-green, needle-shaped leaves. Juniper trees are native to Europe but are now found have throughout the Northern Hemisphere. The female tree produces a blue/black berry from which the Juniper essential oil is steam-distilled. 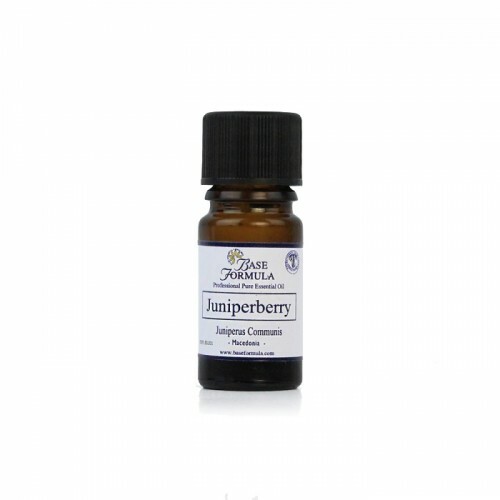 Juniperberry essential oil is a calming oil that helps soothe stress related symptoms. It has an affinity with the urinary system and is believed to have a detoxing effect on the mind and body. 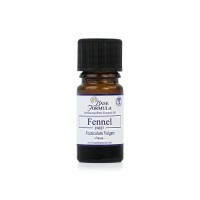 Until the 1950’s the aromatic twigs of Juniper were burnt in French hospitals to cleanse the atmosphere. Do not use during pregnancy. Avoid if you suffer from kidney disease. Use with caution in small amounts. Juniper oil has an affinity with the urinary system. It can aid the digestive system and reduce fluid retention. It is believed to soothe stress or hormone related bloating and over indulgence in food and alcohol. Its analgesic properties are beneficial for joint and muscle pain and it can be effective in treating gout and arthritis. It can also be useful for respiratory problems and period pain.